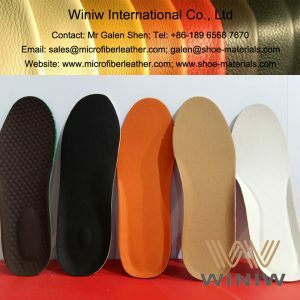 While the global footwear market continues growing by leaps and bounds and is expected to generate impressive income for shoe manufacturers, there is no time to lose. 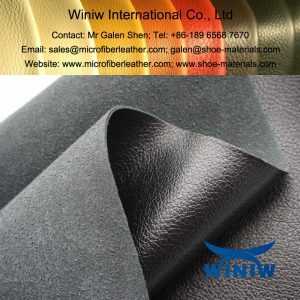 If you are eager to have a piece of the pie in that promising sector, today is the day to take steps towards your goals. 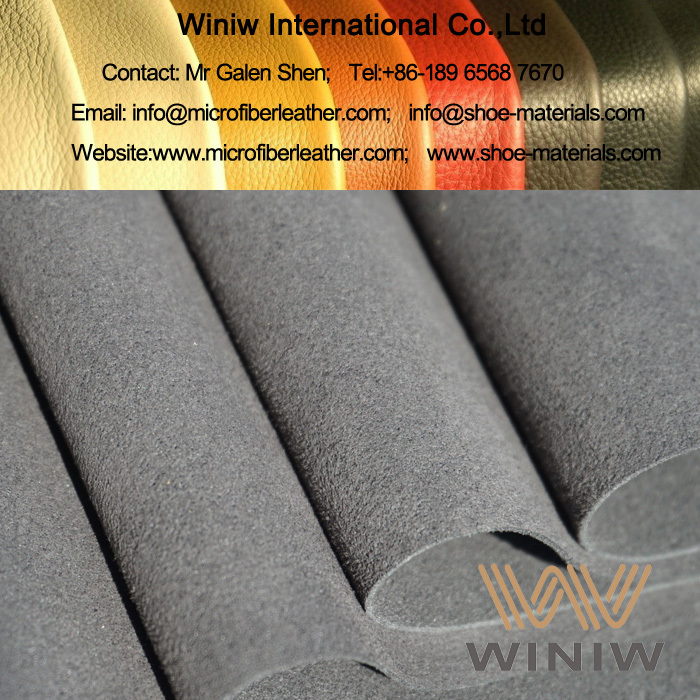 It all starts with investing in the top-quality shoemaking materials and implementation of the leading-edge manufacturing technologies. 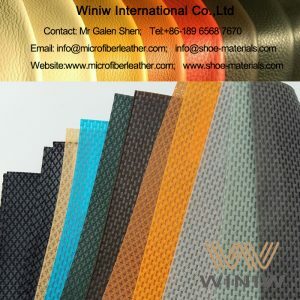 Winiw Shoe Materials is here to provide you with the broadest range of products and meet all your footwear factory needs. 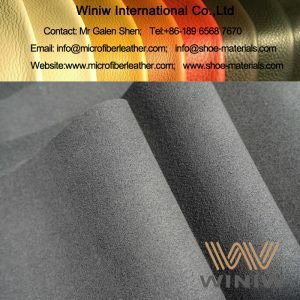 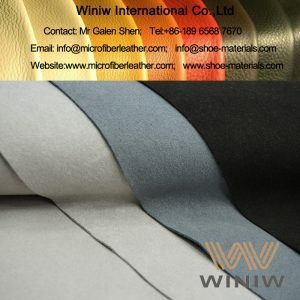 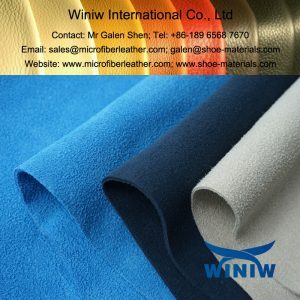 We are one of the most reputable shoe fabric suppliers in China providing footwear manufacturers with the unique opportunity to become the industry leaders. 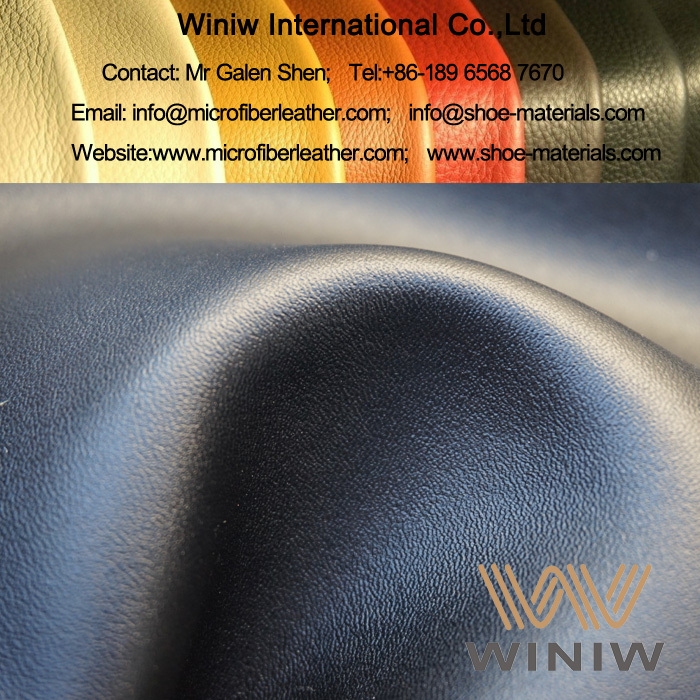 Our technical capabilities are extensive enough to cope with the ever-increasing demand for quality materials and making them available to you in the shortest time. 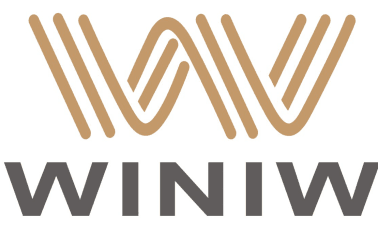 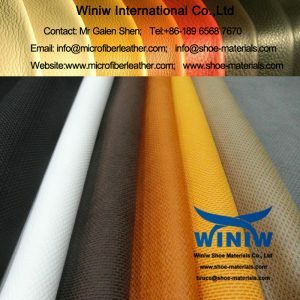 Winiw Shoe Materials is committed to building long-term relationships with its partners and supplying them with any quantities of shoe materials they need. 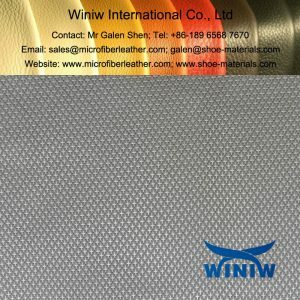 We put a premium on setting the best prices on the market and making sure you are not paying through the nose. 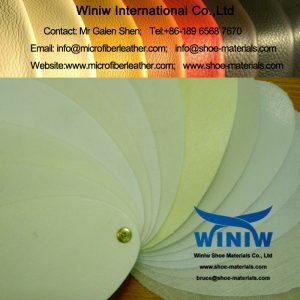 With our company on your side, you will be able to manufacture long-lasting shoes without going over budget. 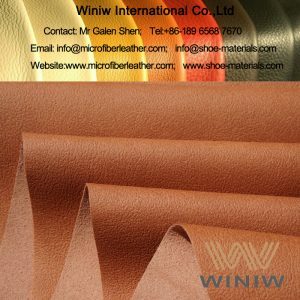 All of our leather shoemaking materials meet the most exacting standards to withstand the test of time and outdoor use. 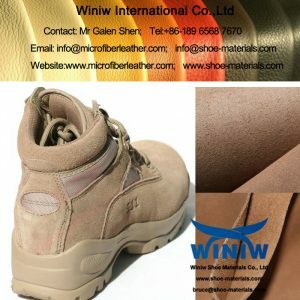 Thus, you can be sure your boots won’t get worn out or faded due to the unfavorable weather conditions. 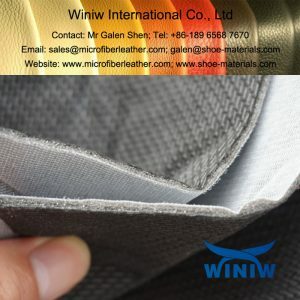 What is more, we place an increasing focus on making our materials lightweight, soft, easy-to-clean, and breathable so that you can use them for children’s, protective, and sports footwear easily. 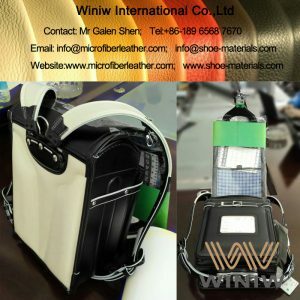 It’s up to you to improve the quality of your shoes today and reap the benefits tomorrow. 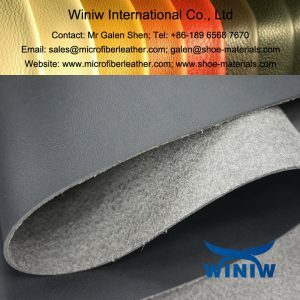 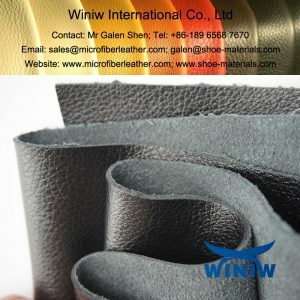 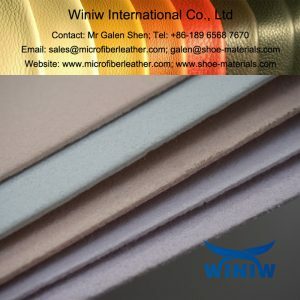 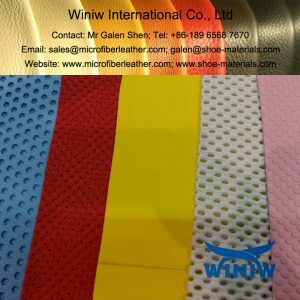 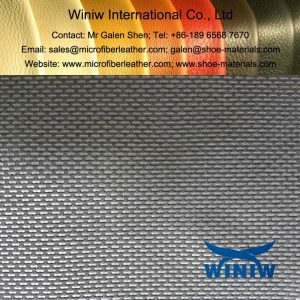 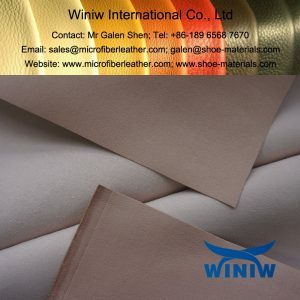 The Winiw Shoe Materials supplier is at your service not only for providing materials you’ve been using for years but recommending new ones that will make your footwear better. 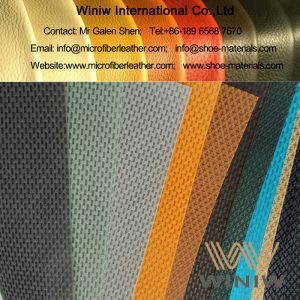 If you start developing your shoe lines and find it difficult to choose the right fabrics for your products, we can help. 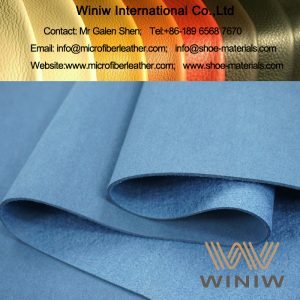 Tell us what exactly footwear you are going to make, and our specialists will give you some useful pointers for the materials. 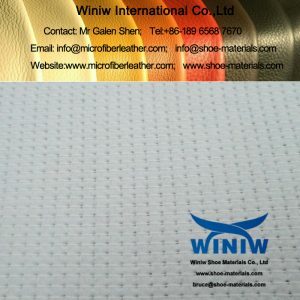 That is our way of helping you enter the footwear industry and become the top shoe brand as soon as possible.